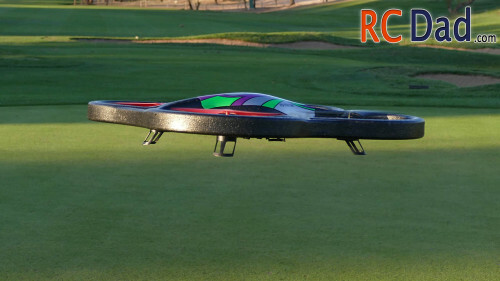 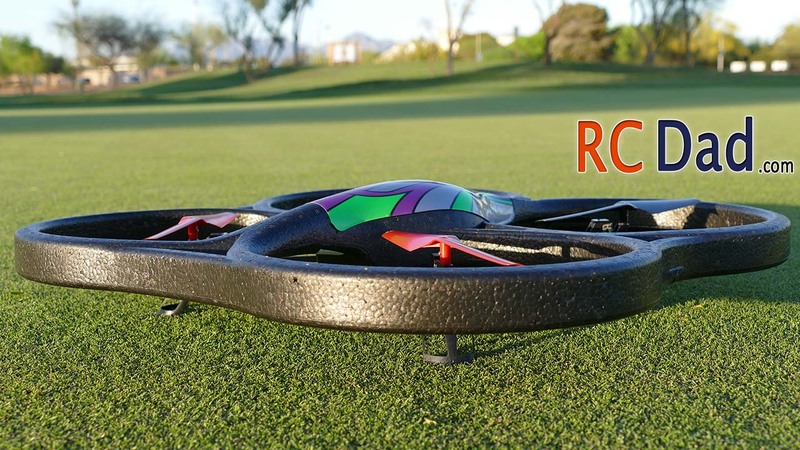 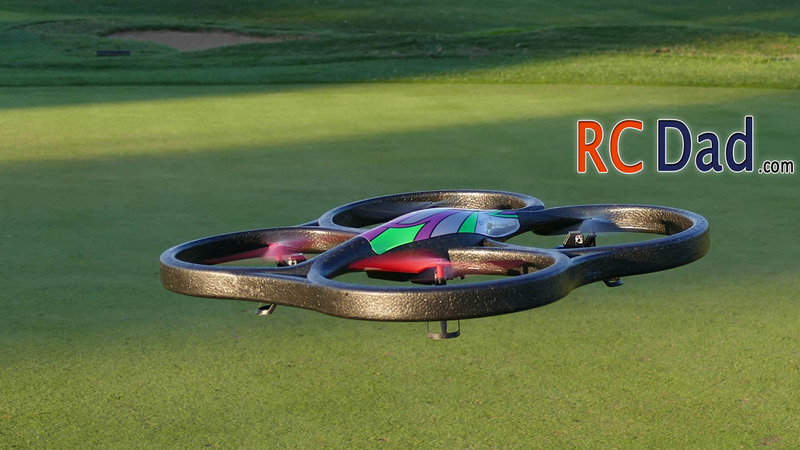 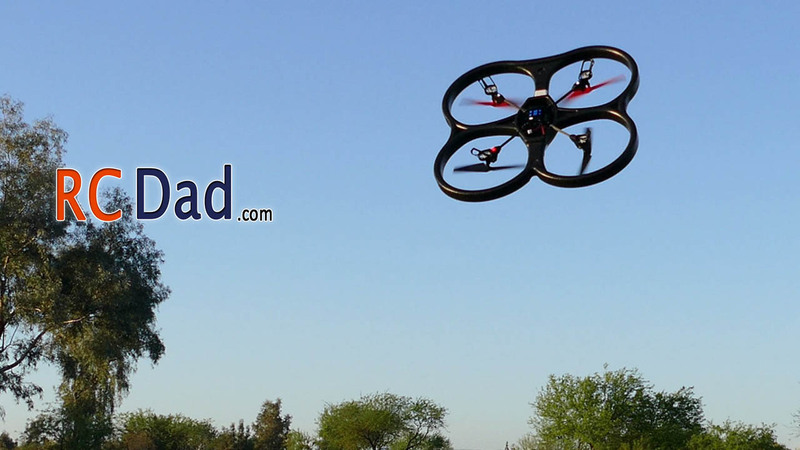 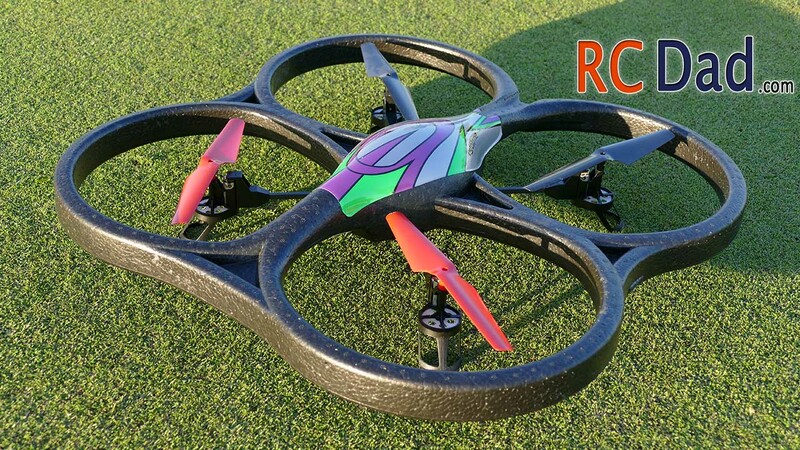 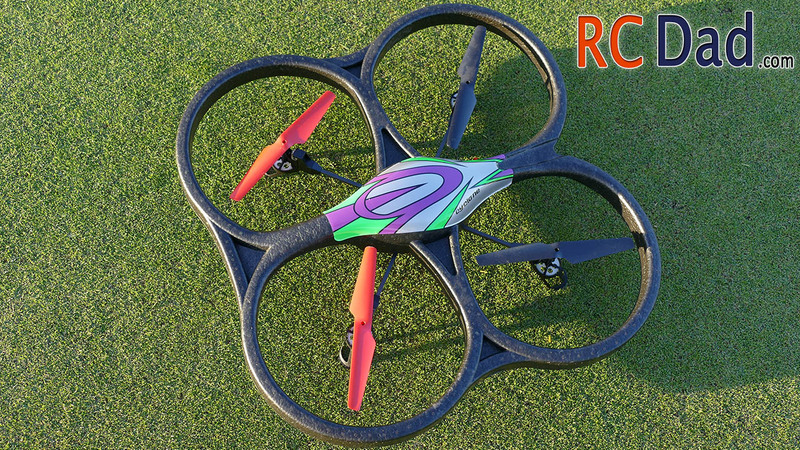 SKILL LEVEL: As long as it’s not a windy day the V262 is a very easy quadcopter to fly! 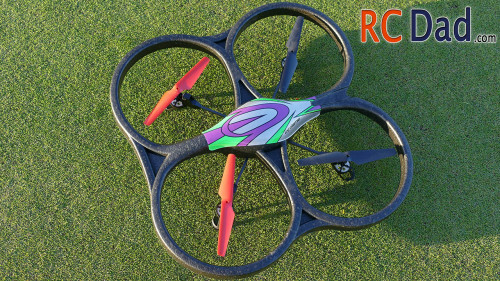 DURABILITY: With it’s soft crash resistant frame and extra blades, this quad can handle a lot of crashes! Best priced large size rc quadcopter, the Syma V262. This flying bumper car will take a beating and still fly without hesitation. 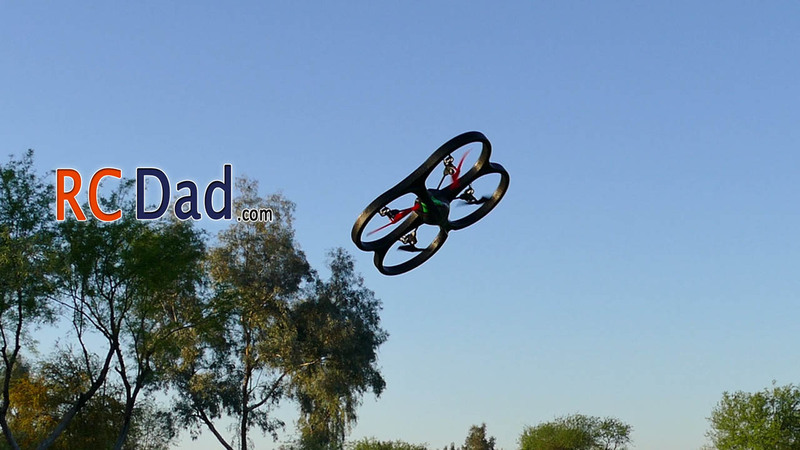 If you’re thinking about buying a expensive rc quadcopter like the DJI Phantom but want something to learn on first, then the Syma V262 is a perfect choice.